A cryptocurrency is a digital currency that exists in the virtual domain and is secured by cryptography. It is because of this security feature, cryptocurrencies are difficult to counterfeit. Moreover it is a decentralized system, where there is no presence of any central authority. They are powered by the blockchain technology which is in simple terms a publicly distributed online ledger that is maintained by a network of high end computers. The distributed ledger technology removes third parties from their system and records all the transaction in the system. The first blockchain as discovered by Santoshi Nakamoto is the bitcoin blockchain. It still remains the most popular and most valuable blockchain till date. Today, there are numerous cryptocurrencies with various functions or characteristics. Some of them are developed on Bitcoin while some have emerged as forks- new cryptocurrencies that were created after having split off from an already existing one. 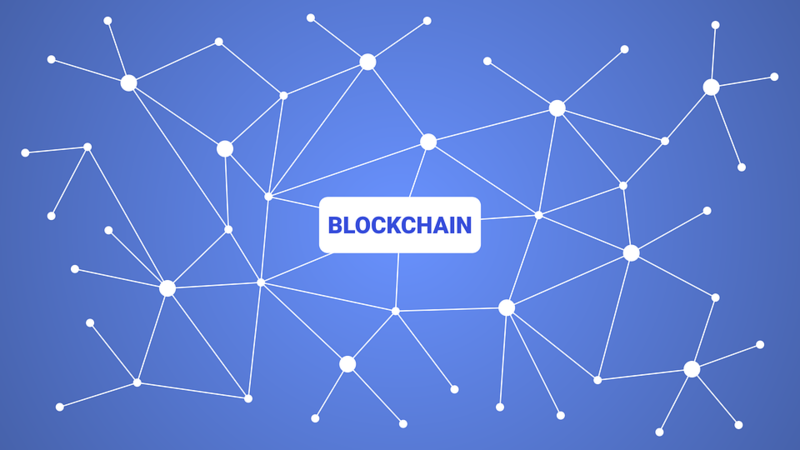 A blockchain is a digitised database of each and every transaction that has ever happened using a particular cryptocurrency. Groups of information called blocks are appended to the database one by one and form a very long list. So, a blockchain is a similar to a linear chain of blocks. Once information is added to the blockchain it stays on the blockchain forever and everyone can see it. All the information pertaining to a specific cryptocurrency, that have been entered in the ledger can’t be changed or deleted. Over such a small span of time, Cryptocurrencies have enabled the secure payments of online transactions. “Crypto” here, refer to the fact that various encryption algorithms and cryptographic techniques have been utilized to achieve the ends. The first cryptocurrency to capture the public imagination was bitcoin, which was launched in 2009 by an anonymous individual or group known as Santoshi Nakamoto. Bitcoin’s success has spawned a number of other cryptocurrencies, known as “altcoins” such as Litecoin, Namecoin as well as Ethereum etc. Presently there are more than thousands of cryptocurrencies in existence.